Bangladesh is one of the most densely populated countries in the world. 1100 people share one square kilometer. 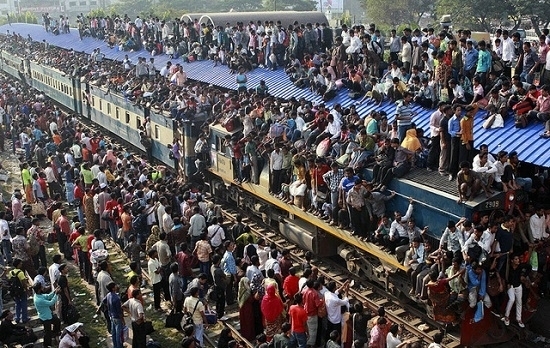 It is fair to claim that Bangladesh is an over populated country. The government has tried to break the overpopulation by several projects and programs since Bangladesh became independent in 1971. 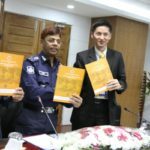 Bangladesh Bureau of Statistics (BBS) published Bangladesh Sample Vital Statistics 2016 last week. The report states that in July 1, the Bangladeshi population was 16 crore (160 million) and in January 1, 2017 it was 16 crore 17 lakhs. In six months, population increased 1.7 millions. Every day there are 9315 new Bangladeshi babies. The daily Prothom Alo recently had a well-documented report on the subject. According to the article, there are 2500 vacant positions in the Family Planning Department and 3000 positions as r community medical officers, pharmacists and family planning inspector. 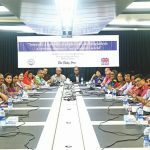 A K M Nur-un-Nabee, Professor of Population Sciences, University of Dhaka, told Prothom Alo that Bangladesh has seen development in many sectors, but family planning programs are running in old fashioned way. 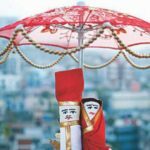 In rural areas, 12 percent of the sexually active couples don’t get proper family planning service and products though they are willing to take family planning methods. As a result, the development process is affected hugely. According to the latest survey of human resources (2015-16) conducted by the government, 26 lakh young and efficient people are unemployed in present. 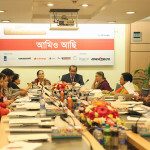 Bangladesh will .have 21 crore and 84 lakh people by 2051, if the present growth rate continues. Therefore, this is the high time for the government, as well as the NGOs and development organizations to prioritize this issue. 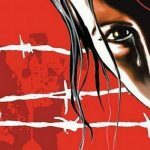 Why do we need to empower child brides?